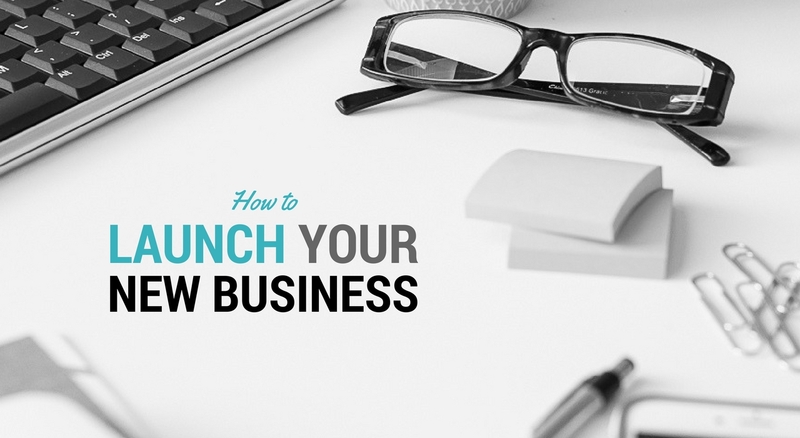 Ticked off your list of things to do Before you Launch your Business..
Now its time for some fun stuff to begin! You’re ready to dive right in and get this baby on the road, but you’re not sure how to go about it! 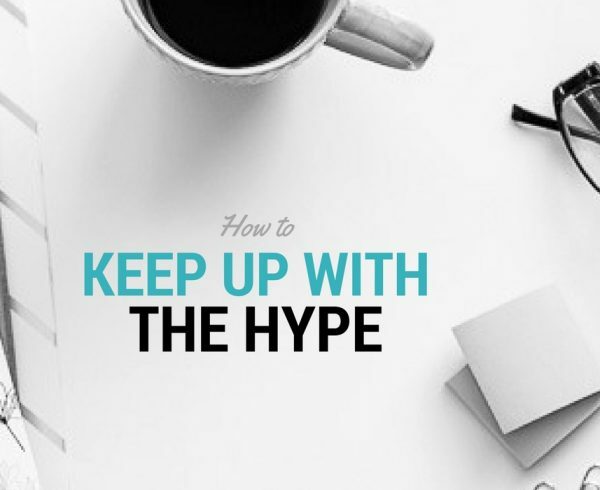 Firstly, whatever the size of your business, there’s no reason why you can’t create a hype around the launch and celebrate this new phase of your life. New launches are a great way to build an audience and also create word of mouth which help in expanding your clientele. The key here is to excite people about what’s coming.. and here’s how we like to do it! 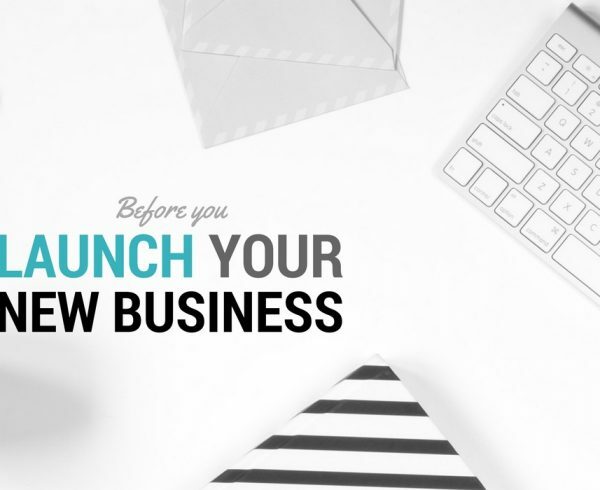 Whatever your business, set an official launch date. It allows you to create a work flow and organise yourself to get everything ready in time. With a fixed date you can lead visitors up to something coming and create excitement around it. You don’t want to give out much details until the official launch, else it kills the element of excitement. So put up a welcome page on your website with a countdown to your launch date, giving out a little as the logo and a tagline and maybe some contact details. Before you launch your business, you would ideally set up your profiles on your preferred social media channels. Take this time leading up to your launch to send out teasers and sneak peaks of your business to create interest and engage your prospective clients. 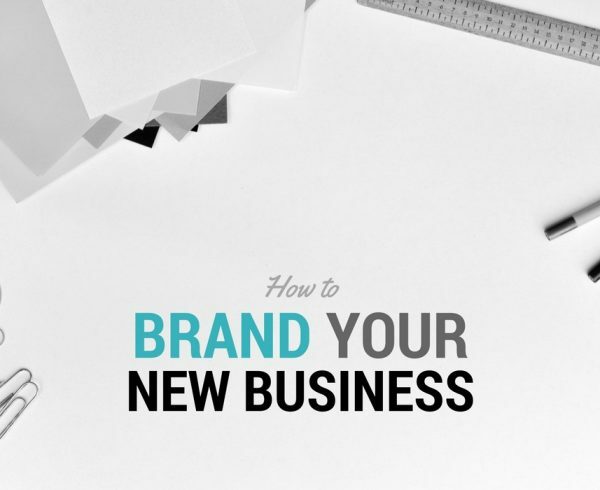 It’s a great way to build your followers before your brand hits the market. You could create a social media campaign by use of hashtags to gain more followers with similar interest so that once you DO launch, you have a substantial database to use. 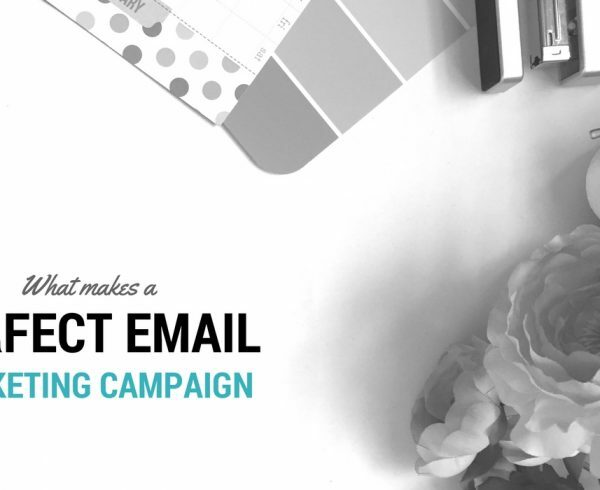 Learn Why your Business needs an Email List. Depending on what your business is you could also run a print campaign and gain interest by means of money off vouchers, discounts or a free trial. It is a good idea to team up with a service that reaches out to your target audience. For eg. Ocado (which is a high end grocery delivery service) teams up with Hello Fresh (which is a premium meal delivery service) to offer the new customers money off their first purchase. It’s the perfect fit! Hold competitions and host giveaways of your products or services to get people excited. It’s the best way for new businesses to make a stand and build database. Have people sign up to be a part of the competition and use that database later for Marketing you Business for FREE! Creating a limited time offer creates a sense of urgency and if you’re doing the above right and creating that excitement, then people don’t want to miss out on your product. For example, 50% off for the first 50 customers or ONLY 100 pieces left of your signature product etc. Create a press release document outlining your business, its services and what more you have on offer. Make it fancy by branding your press document for better recall value and sending them to local bloggers and media contact who specialise in your niche. Don’t forget to throw in a little something for them too. Lastly, word of mouth is the best form of marketing, so tell everyone about your new venture. Whether its friends, family or peers. Talk about your thoughts and excitement and engage them to want to share the news on their social media too! Online chat is working etc. and lastly that the website has enough memory to take the load should too many visitors land up at the same time. So a good reliable and secure hosting service is a must. If however you are a physical business such as an office or a shop etc then the preparation is another ball game all together. But there are some basics that you want to make sure are sorted such as cleanliness, well educated staff to cater to your customers and tell them about your services, a good display of your products clearly labeled with the prices and payment systems in place to name a few. Finally, don’t forget to remind people of your launch date a day or two prior to the event. Your could send out text msgs, make phone calls, post of social media or send out newsletters to your newly collected database through giveaways and competitions… but let them know to avoid a no show. 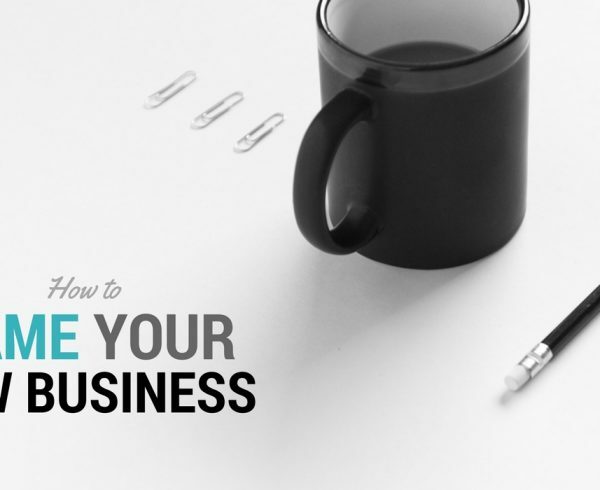 Enjoy the glory of your new business and tell us what you thought of this article? But don’t forget to Keep up the Launch Hype!